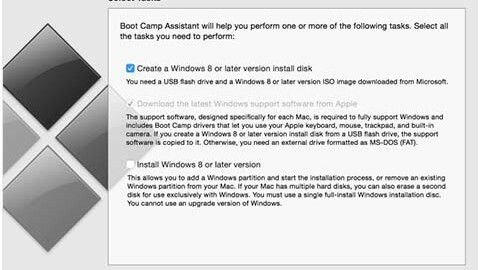 This guides shows you how to boot up your mac manually or directly on your settings if you are running dual (boot) OS on your Mac or you want to run your recovery files! 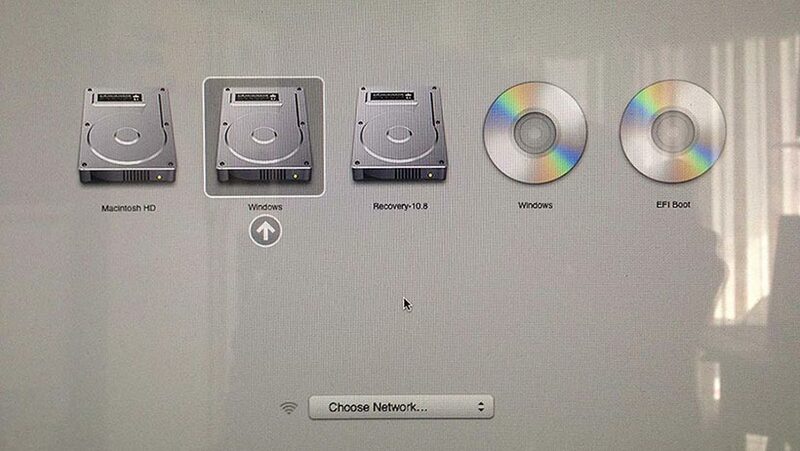 To do it manually, First reboot your mac. Once you hear start up chime. Press and hold option until you see Drivers icon. Those icons are your Operating System. 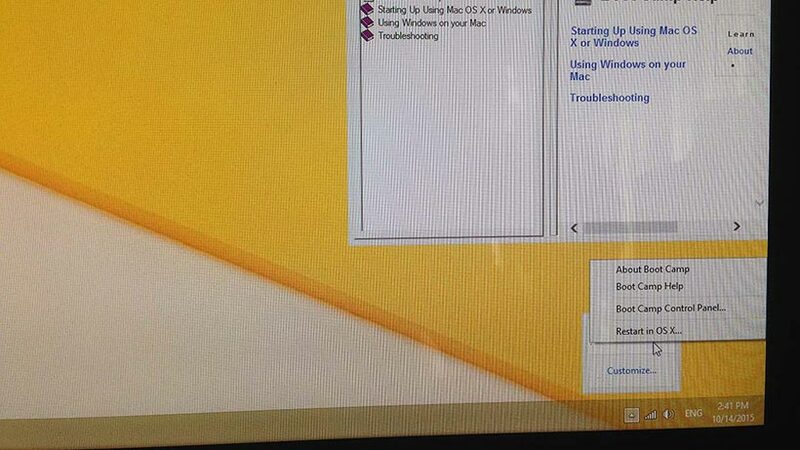 Let say you have Windows Install, Highlight that then press enter. 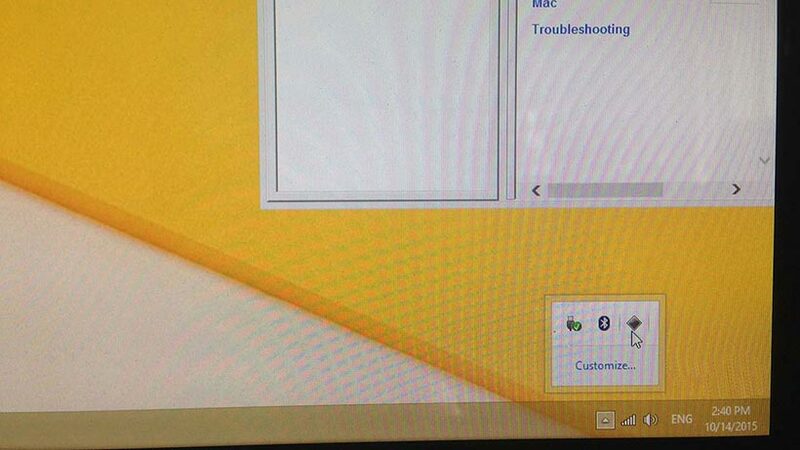 That’s it, your mac will boot up on windows! Same procedure if you want to go back to your Mac OS. Second Option, is to do it inside your Operating system. 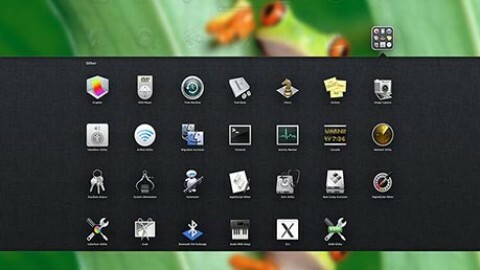 To do this, let say your on Mac OS. 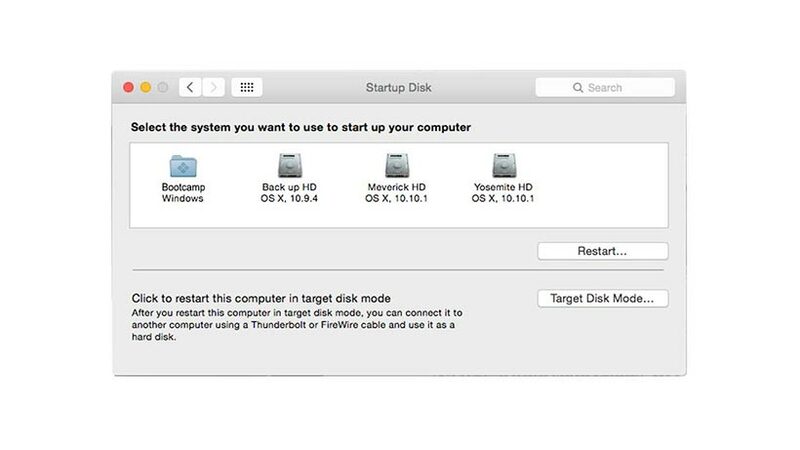 Open your System Preferences, then find “Start Up” Click on it. Inside that settings, It will say that “Click to restart this computer in target disk mode”. Highlight which OS do you want to reboot, then hit the “Restart Button”. This time, We will try to do this on Windows OS. To find this setting, You have to go below to your right where Time,Etc are located. Click on arrow button and small window will pop up. Inside that you will see a Black or gray Diamond. 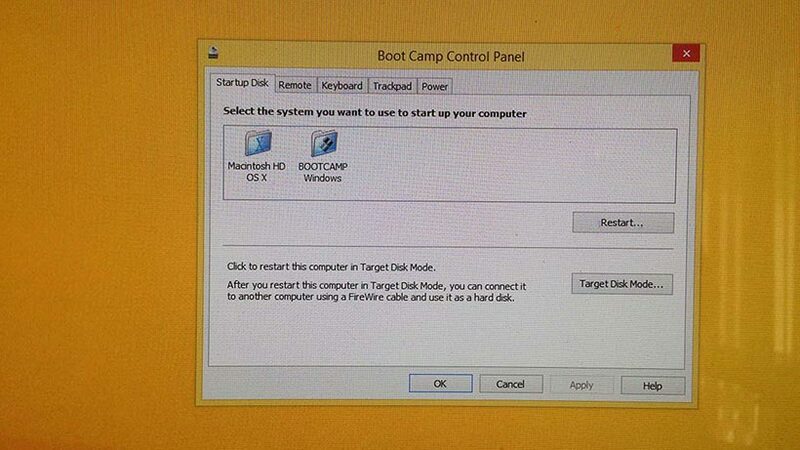 Thats the program that comes from bootcamp driver installer. Click on it, and window will pop up. Inside that, theres four icon on the top (Start Up, Remote, Keyboard, TrackPad, and Power). Obviously, we need to be on Start Up. Under that, says “Select the system you want to use to start up your computer” Almost identical to the one we cover will ago under Mac OS Settings. 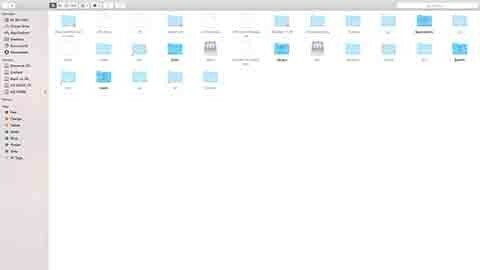 Click on the folder you want to, then hit the button “Restart” and you Mac will Boot to which folder you choose!